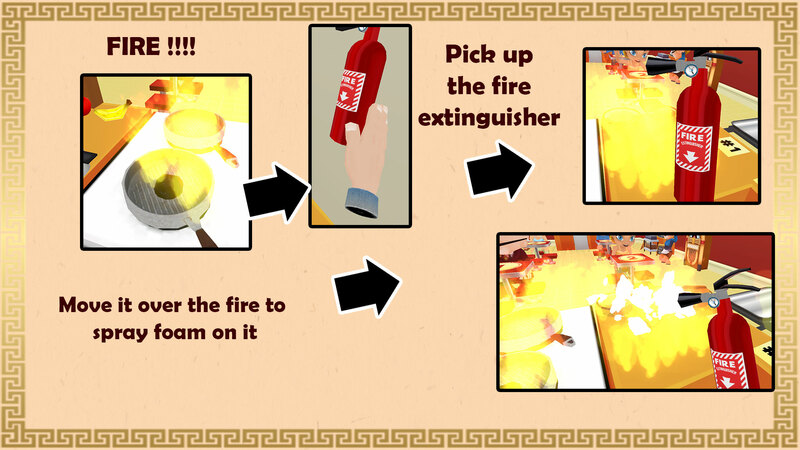 the Cooking Game VR NEWS – Cooking made Fun! Hello guys, the first build of The Cooking Game VR for Google Daydream is now ready for testing. Users who sign up for beta testing of the game will gain complimentary access to The Cooking Game VR on Daydream with retail value of more than $5. To sign up, please direct message us your gmail address with your phone model either via. The Cooking Game VR is now live on Oculus Go and Gear VR store. We wish to thank all the beta testers/fans who have been giving us valuable feedback during the past few months. We wouldn’t have made it to a stable build without you. We would like to take this opportunities to recruit beta testers for our upcoming game “The Cooking Game VR” on Oculus Go. The Cooking Game VR is already available RIFT, will soon be available on Oculus Go. Here is the trailer of the game. Users who sign up for beta testing of the game will gain complimentary access to The Cooking Game VR on Oculus Go, with retail value of more than $5. We are happy to announce that early beta version of The Cooking Game VR is now available on Oculus Go. For those of you who have already joined our Discord channel and DM me your email address, you should have received an invitation email from Oculus and my reply on Discord. How far/many missions were you able to proceed? Which mission did you find that difficulty starts to ramp up? 2. Any new bugs you have discovered?3. Your feedback regarding the game play mechanism, controls etc. There is a maximum allocation of only 100 users for beta channel (set by Oculus). We have been receiving overwhelming responses from Oculus GO community. If we don’t hear any feedback from you within 7 days, we might have to offer your slot to another tester. Thank you for your understanding! Now fire extinguisher will automatically spray foam when picked up. The issue where players couldn’t use “fire extinguisher” no longer exists. 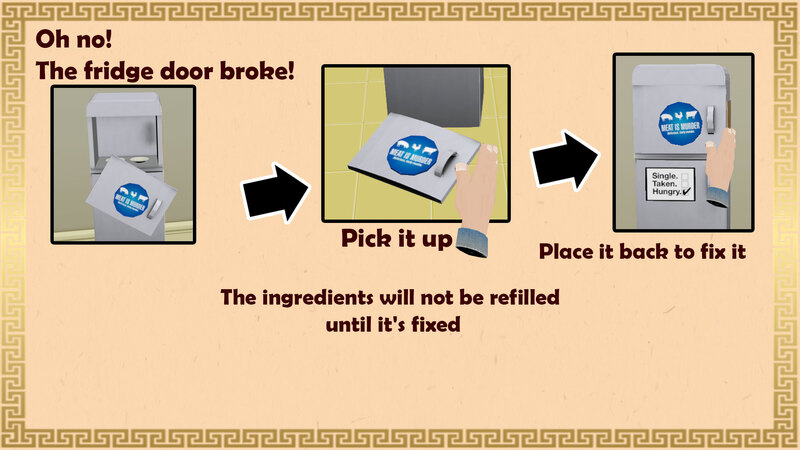 We have included new tutorial slides for fallen fridge door and fire extinguisher. 1. 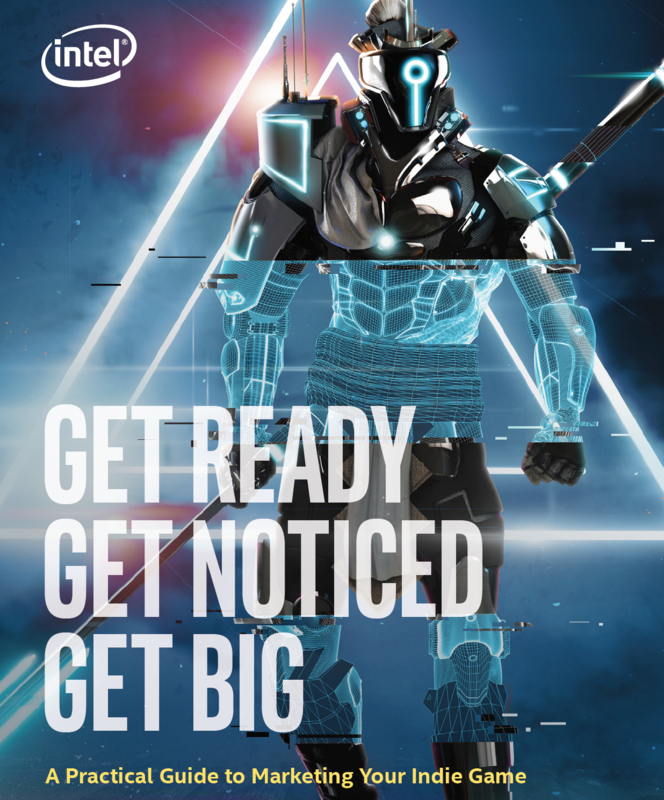 The 4 Ps of marketing for indie game developers. Hell’s Kitchen Update is now live on Oculus RIFT store! After weeks of testing, troubleshooting, polishing etc, Hell’s Kitchen update is now made available for everyone on Oculus RIFT platform. We will upload the same update to Steam platform in the next 24 hours. Hell’s Kitchen in the making! 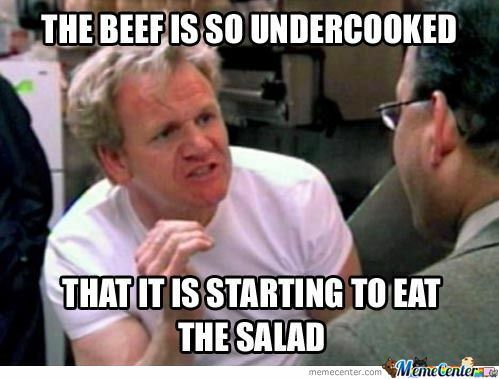 Big fans of Gordon Ramsay? Can’t wait for the next premiere of Hell’s Kitchen? Don’t worry. We will get you covered in VR.